They just might blow you away! For this week’s Weekly Photo Challenge, it is all about danger. 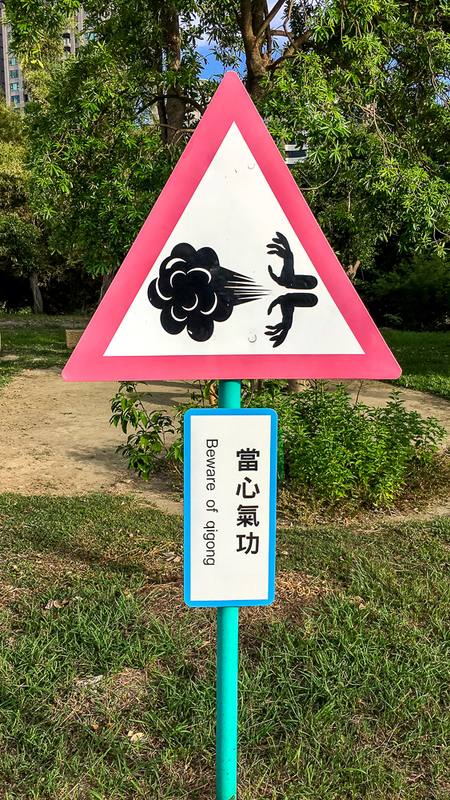 I took a walk in the park of the Kaohsiung Museum of Fine Arts and found these signs littered everywhere. The museum itself and the surrounding park is a lovely place to visit while you are in Kaohsiung, Taiwan as there are some really stunning exhibits. These signs are too funny to be taken seriously but just in case, beware the danger!!! Do not feed the mermaids!